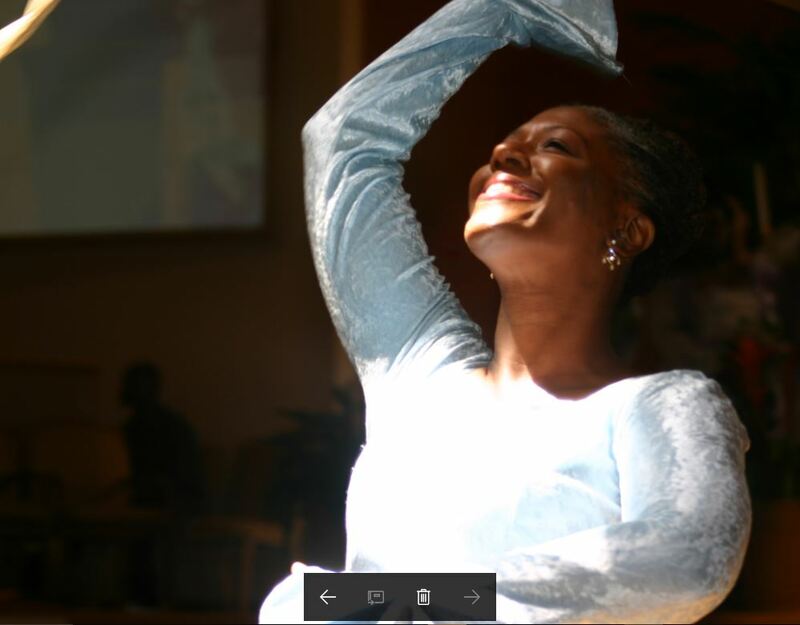 Owning a salon is the ideal enterprise for entrepreneurs who enjoy making customers feel great about themselves. 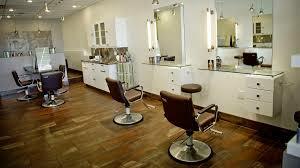 Because a significant portion of the consumer population rarely sacrifices spending on personal appearance and grooming even in hard economic times, the salon industry is virtually recession-proof. 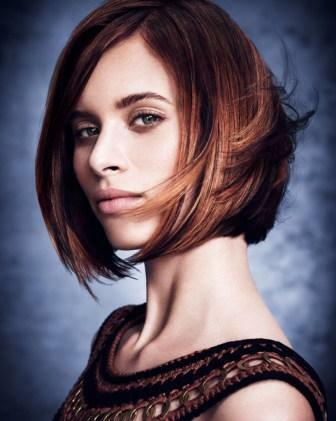 With fashion at its center, the salon industry further offers business owners the ability to innovate over time. And with a diverse group of customers with varying needs and services, salon owners have the opportunity to diversify or specialize their products and services. The salon industry has been growing and will continue to do so. 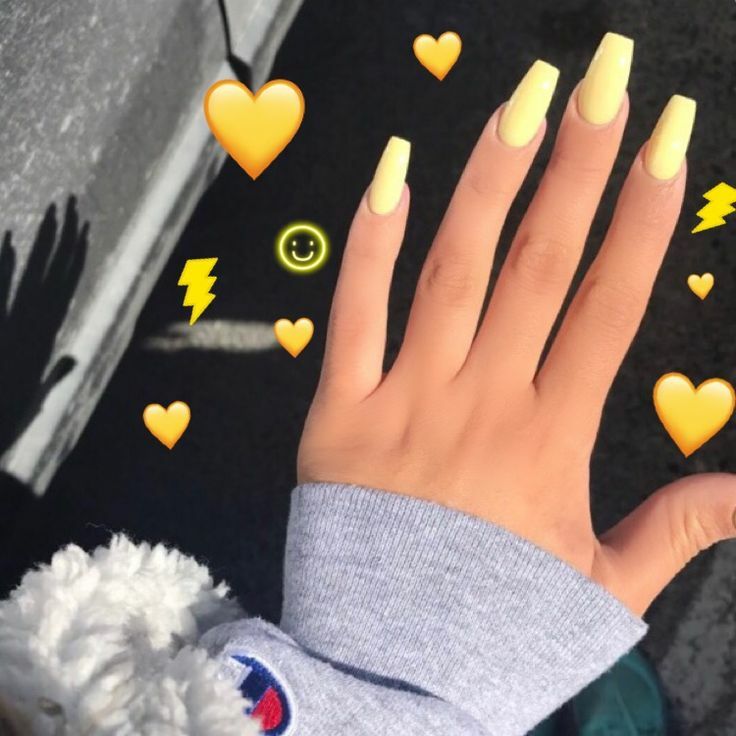 The U.S. haircare industry boasts around $20 billion in annual revenue, although this number is more than doubled if related industries, such as spas and nail salons, are factored in. 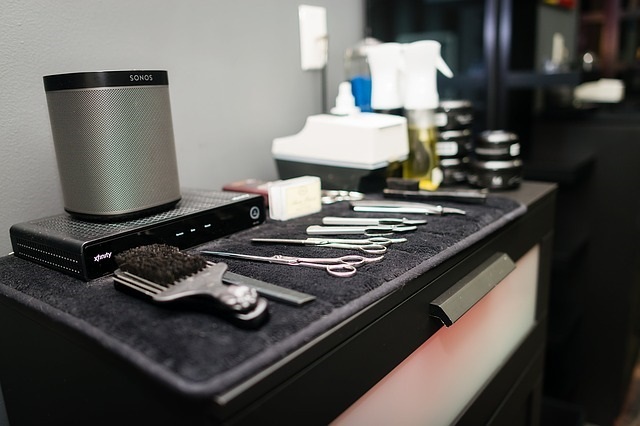 According to America's Small Business Development Centers, the current rise in disposable income will enable salon owners to offer "higher-value services such as manicures, pedicures, facials, hair modification treatments, and massages." The industry is forecasted for continued growth in the near future, with revenue growing at annual average rate of 3.2% to reach $58.7 billion by 2019. 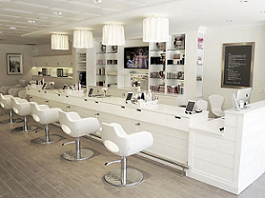 These sales will continue to drive the already rising net profit gains of salon operators. While net profits for salon owners usually average around 11 to 15%, salon owners have excellent opportunities to boost profits through expertise and marketing skills. 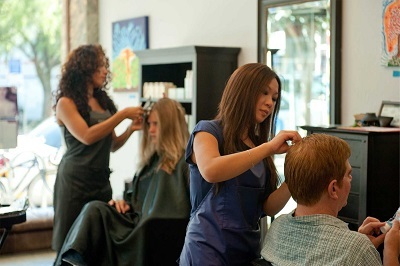 The salon industry offers a particularly friendly environment for small businesses to succeed. 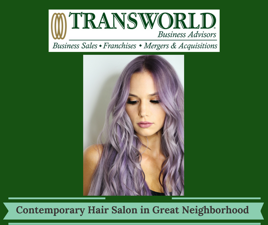 When compared to some other industries, the playing field is level for independent salon operators to compete successfully; the industry is locally-oriented and fairly fragmented in the United States, where the 50 largest companies account for around 15% of revenue. 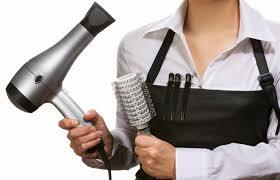 Salons typically work on a non-employment (owner-operator) or employment-based model. 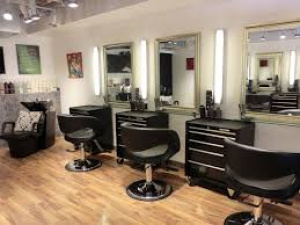 If you choose to run an employment-based salon, there will be no shortage of highly qualified employees: barber and cosmetology schools saw continuing enrollment even during the last recession. As the business continues to grow and the job market improves, there will be even more professional employees for salons. 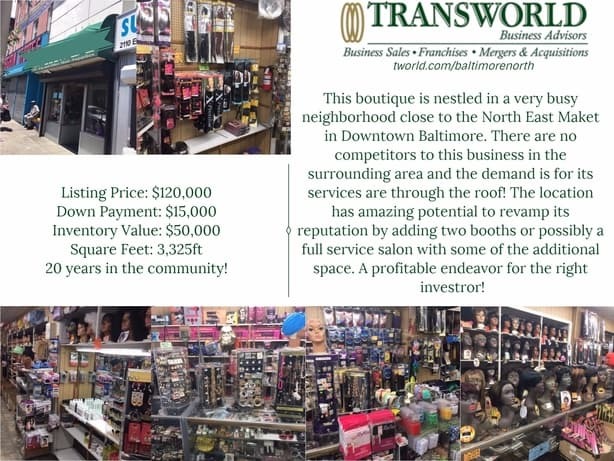 If you are considering the purchase or sale of a salon, Transworld is committed to ensuring the best deal for all parties involved. 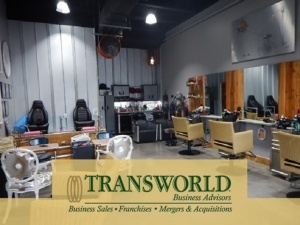 Transworld's business advisors will meet with each prospective salon buyer to determine your abilities and interests, educate you about the search and buying process and connect you with salon sellers that match your criteria. 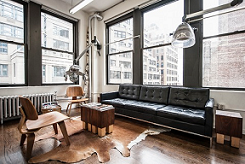 When purchasing a salon, the buyer should consider the added value that they are often buying a location that has already been built out and is ready to go. 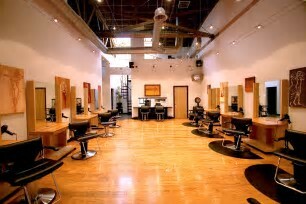 This can avoid lengthy and expensive permitting issues when building a salon. Additionally, the resale price can be less than the original build out costs. 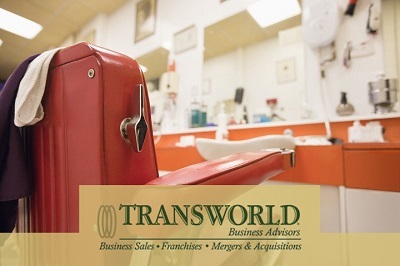 If interested in selling your salon, Transworld's experienced advisors will offer you full marketing support, including expert valuation and strict confidentiality, as they introduce you to suitable prospective buyers. 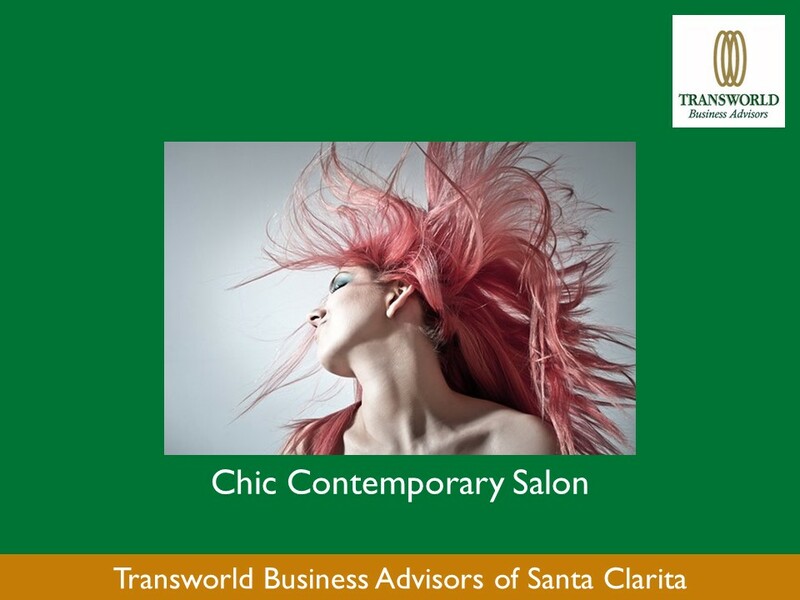 Transworld will be involved at all stages until the salon changes hands and even beyond. 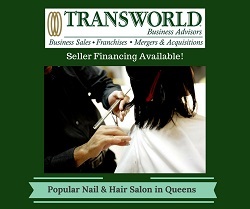 Click here to view our listings of salons for sale. 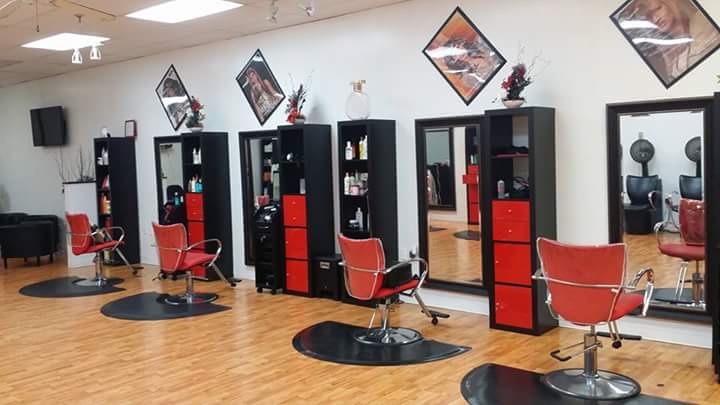 We offer a detailed description of each salon for sale along with some basic business information such as price, down payment, number of employees and current inventory value. 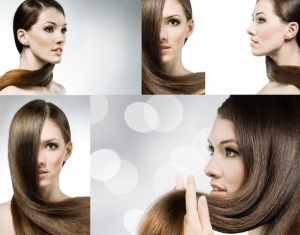 Additionally, you can narrow down your search to a specific type of salon. 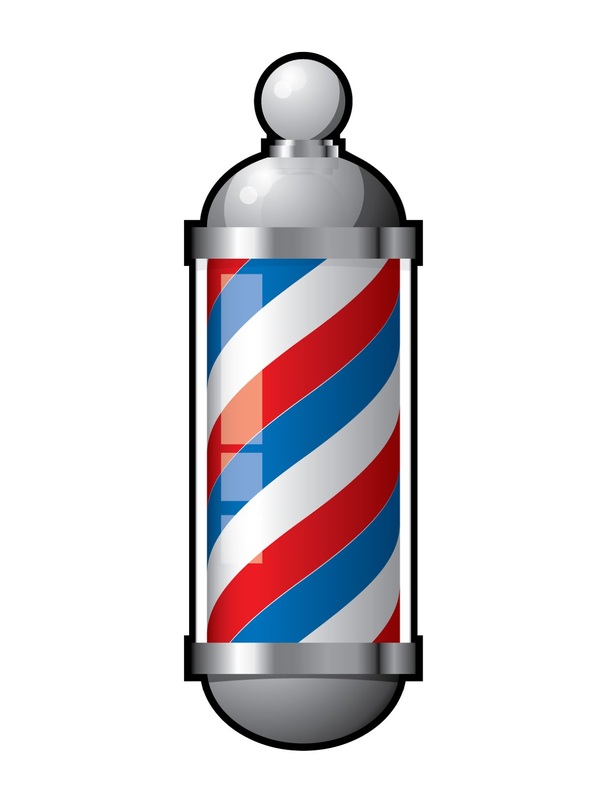 Classic Barber Shop with a great reputation and growing customer base. Unisex with high profile clientele professional athletes. Owners willing to stay semi involved to help transition current clientele at no cost. 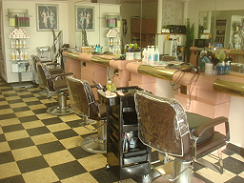 Owner operated hair salon located on busy Algonquin Road is fully equipped. 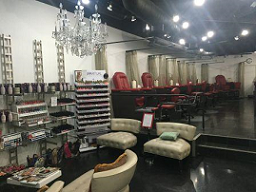 Posh nail salon in a great location in the heart of downtown! A variety of different services are available. 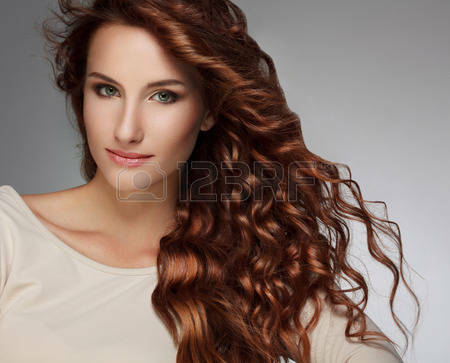 Hair Salon/high profits for a non-stylist owner!! 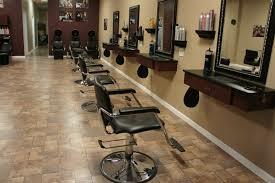 Offers a variety of different options for men's grooming. Some of these options include: haircut, beard grooming, massage, etc. 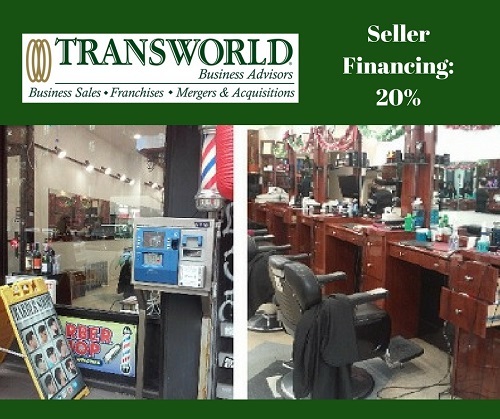 Established hair salon with 30 year history in the same busy retail strip center. 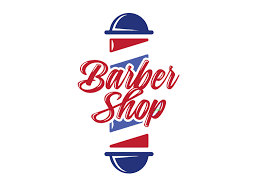 Barber Shop - Great Location! 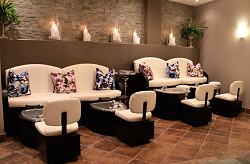 Full-service salon and spa located in Chicago's Loop neighborhood. This new franchise opportunity is a Men's fine salon, providing a relaxing professional atmosphere to cater to all men's grooming needs. 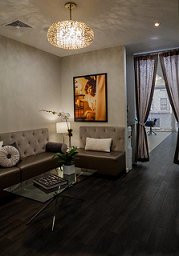 Profitable Hair and Nail Salon Beauty Spa in Midtown Manhattan! 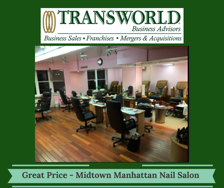 Profitable Hair and Nail Salon Spa in Midtown Manhattan for sale! 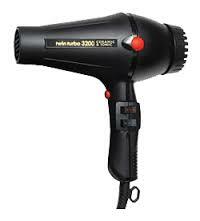 High-End Hair Salon for sale! Successful hair salon in college town. 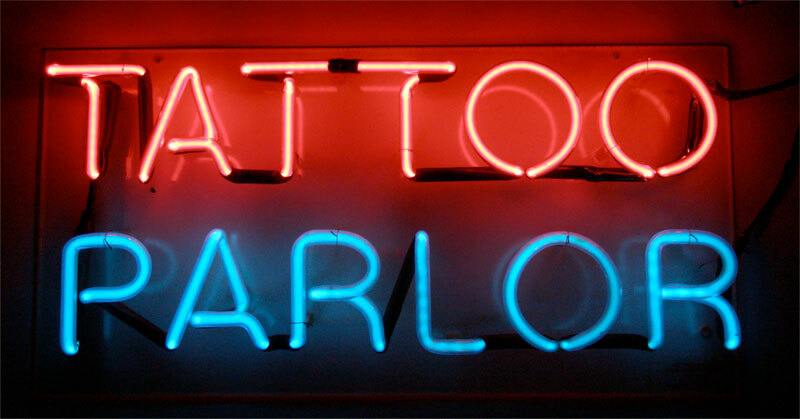 Sub-lease signed on yearly basis covers 1/2 rent. Must see!! Great Opportunity! 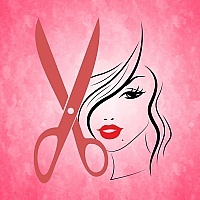 Profitable Hair Salon! One of Ohio’s Top Salons! 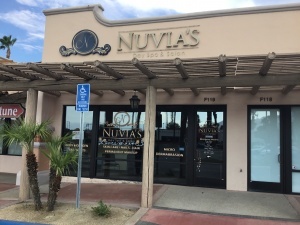 This busy Salon and Spa is in affluent area and consistently does 1MM + in sales. Plenty of parking. Possible owner financing to right buyer and offer. 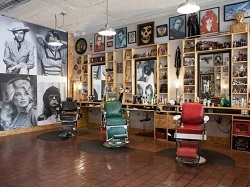 Barber Shop with Cool Decor! - GREAT OPPORTUNITY! 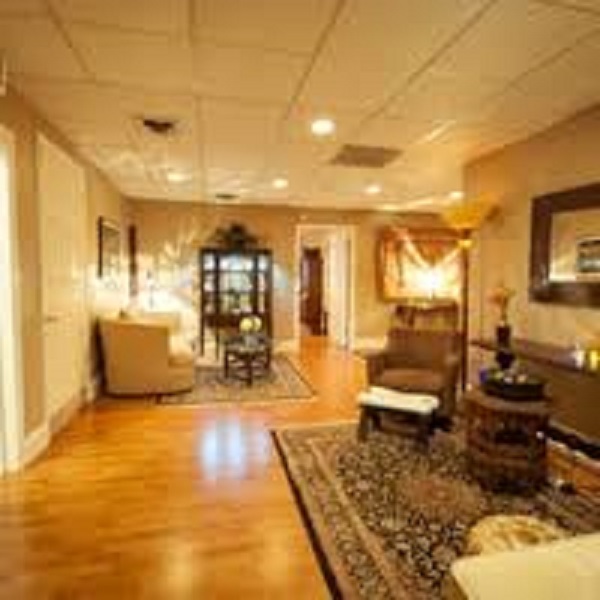 Motivated sellers of a salon in North Atlanta, GA.
Well Established Tanning Salon in Great Location. 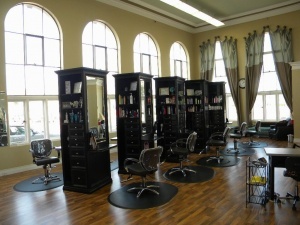 Charming Salon with up to 14 styling stations. Well established with 10 stylist. Plenty of parking. 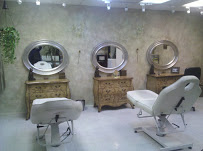 Additional room perfect for waxing or facials. Salon and Spa in an Affluent Location!! 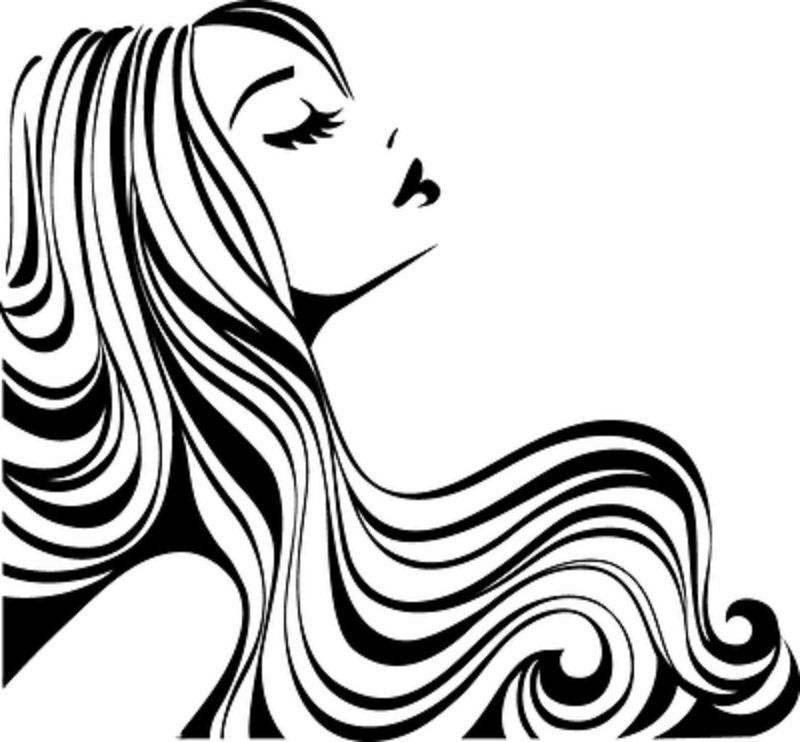 More than 50 years experience in education, superior client services, and hair-care expertise. 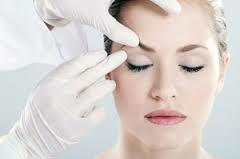 Full Service Makeover Center offering the very best in personal care, beauty and comfort. Established Brow and Lash Studio - More than meets the eye! 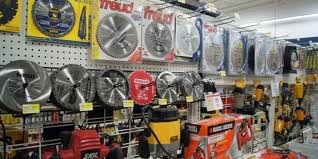 Price Slash! Beautifully Decorated Booth Rental Salon!! A Dynamic Facial Franchise Opportunity ... that focus on skin care with natural ingredients!! 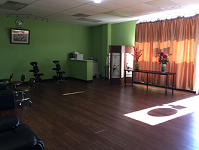 Salon in Outstanding Location Great Opportunity! 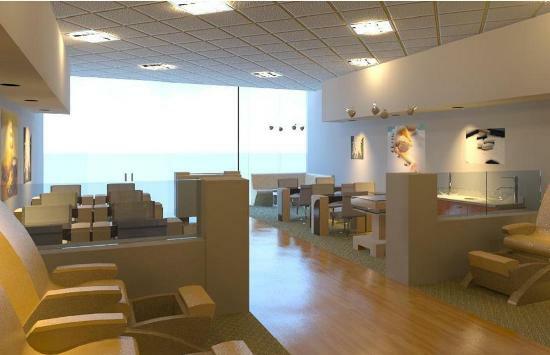 Elegant Spa and Salon with Team! 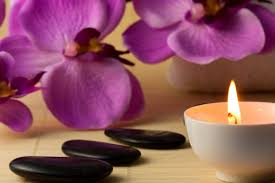 An elegant and relaxing spa and salon offering a variety of services to an affluent customer base. Inviting Beauty Salon in Busy Area of Town! Busy Salon in excellent location serving Hair, Nails and Waxing. REDUCED!! 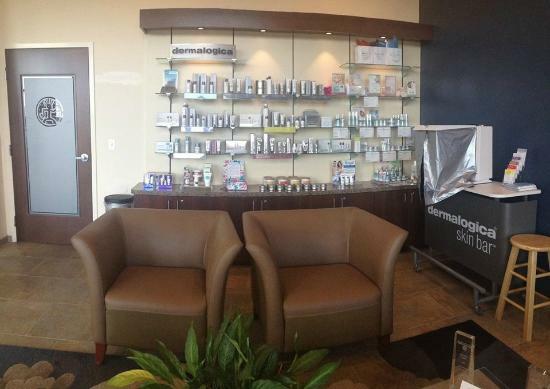 Salon and spa-West Houston, real est. avail. 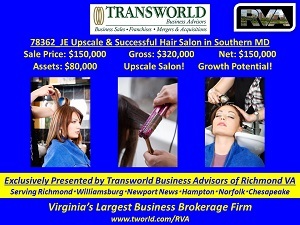 Upscale Salon & Spa, Priced to Sell!! High-End Salon & Day Spa in Washington County, Arkansas. 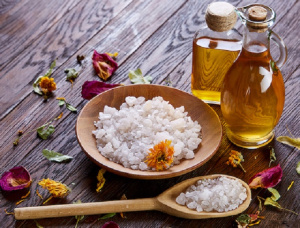 Highly Profitable Health & Beauty Business - Semi Absentee Owner! 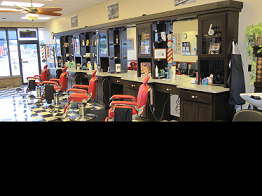 Central Business District Barber providing world-class full service men's grooming service. Great Evolving Personal Solution-Semi Absentee!